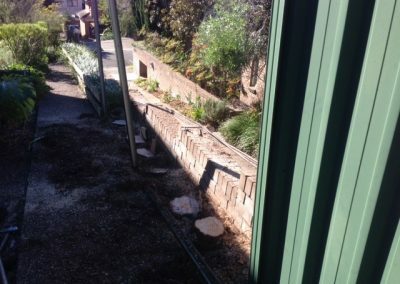 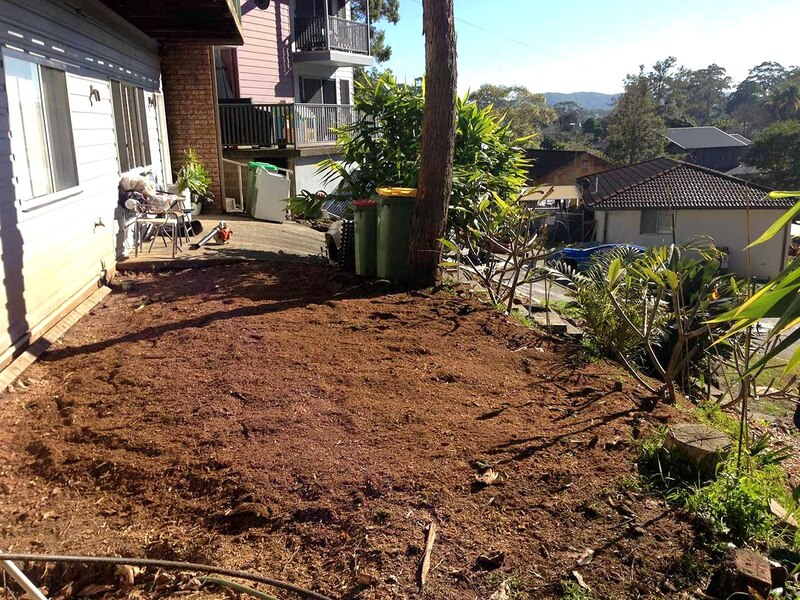 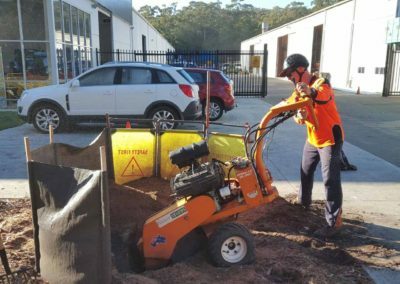 We are proud of our work and stoked to have many so many satisfied customers across the Central Coast and Sydney areas. 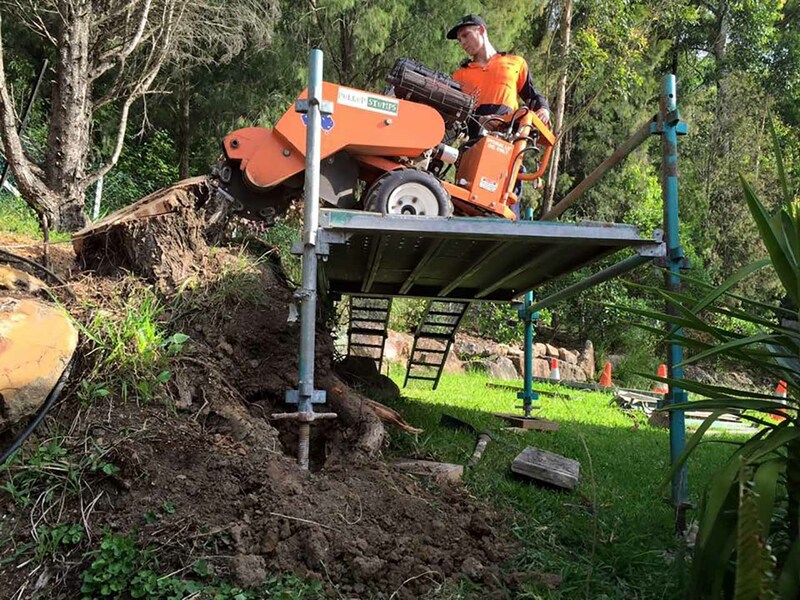 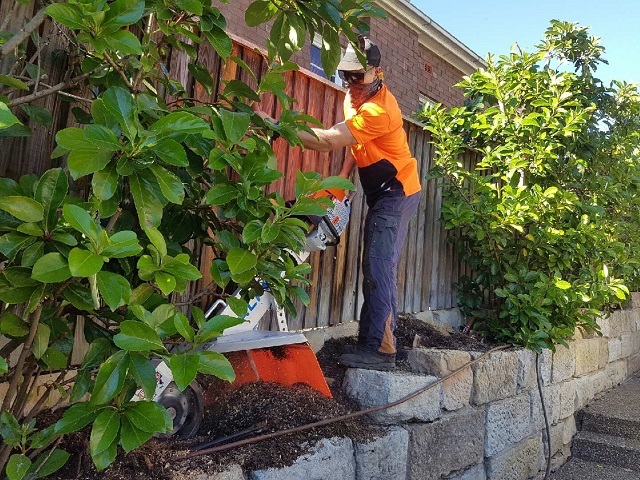 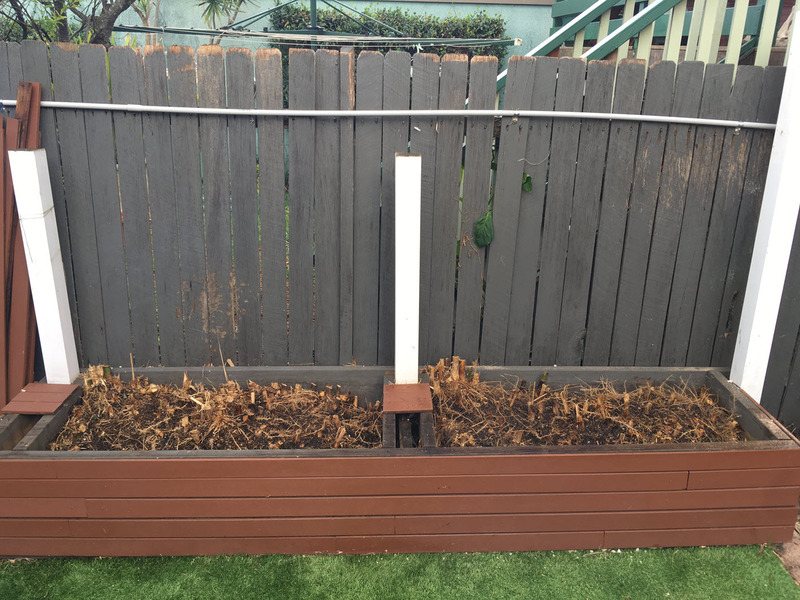 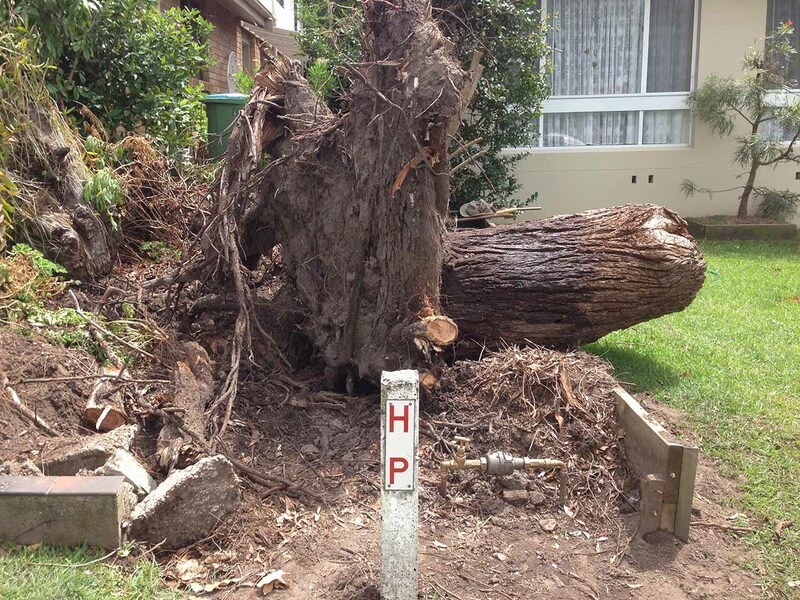 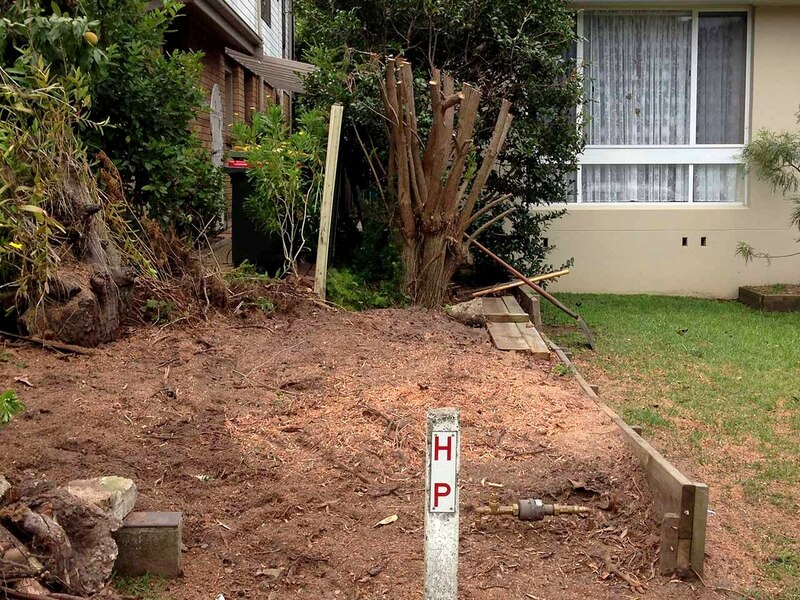 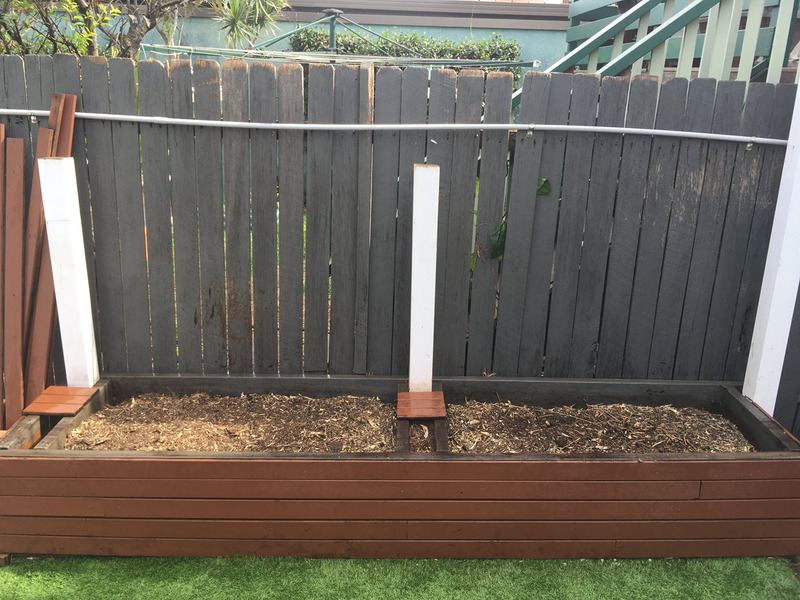 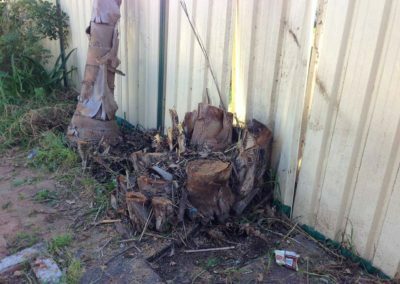 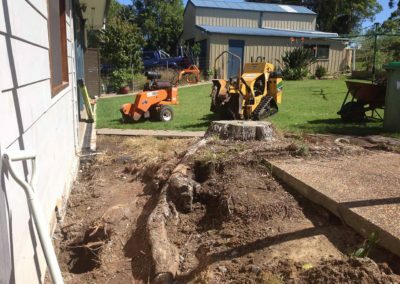 Pullup Stumps are a friendly, reliable team with affordable prices, that you can trust to perform a high quality service. 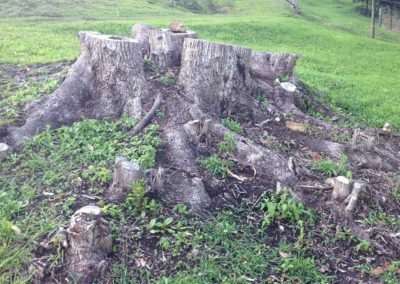 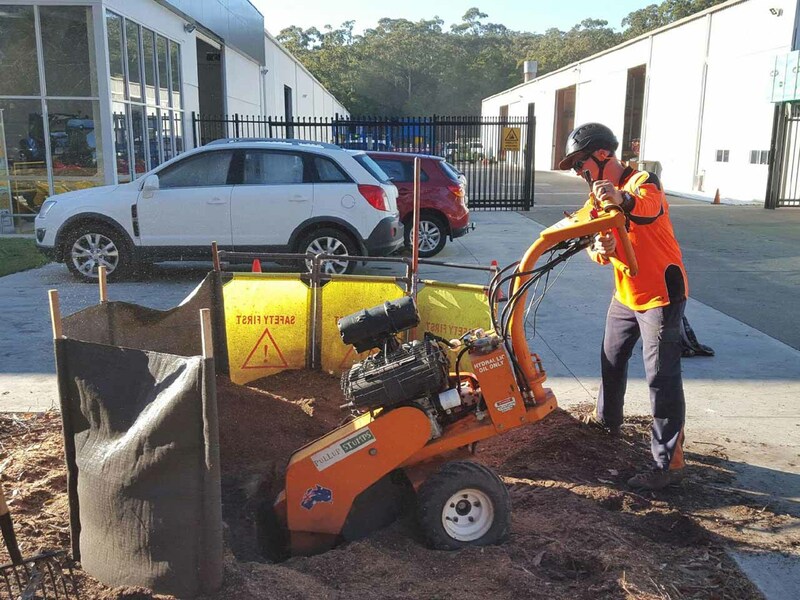 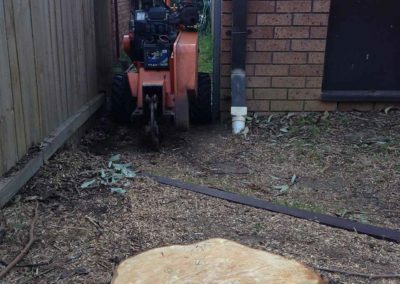 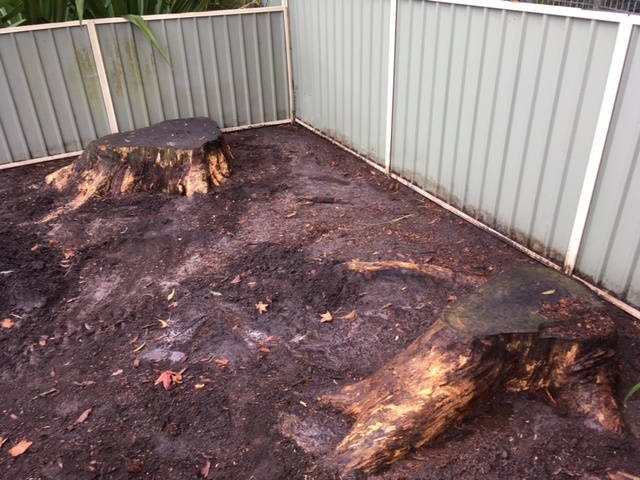 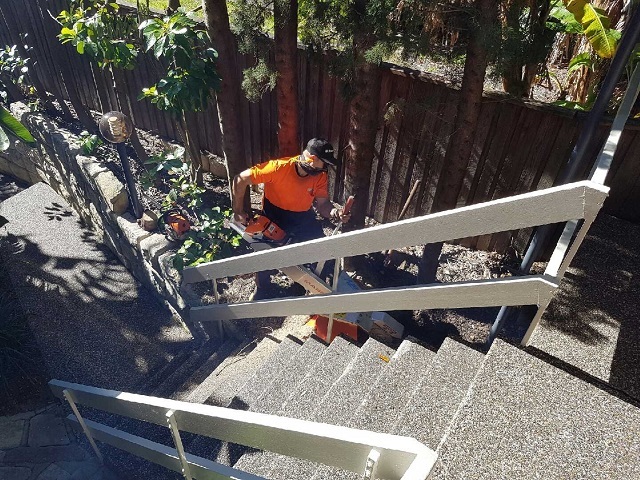 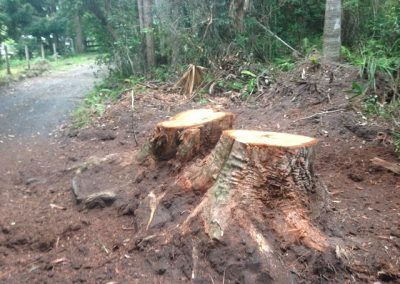 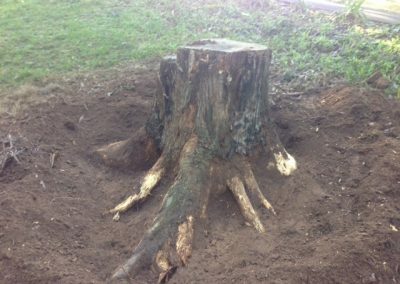 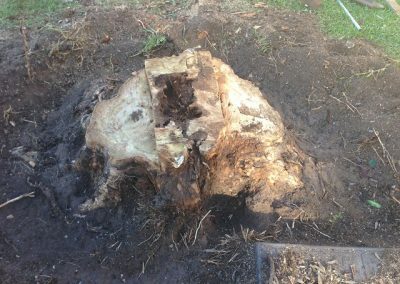 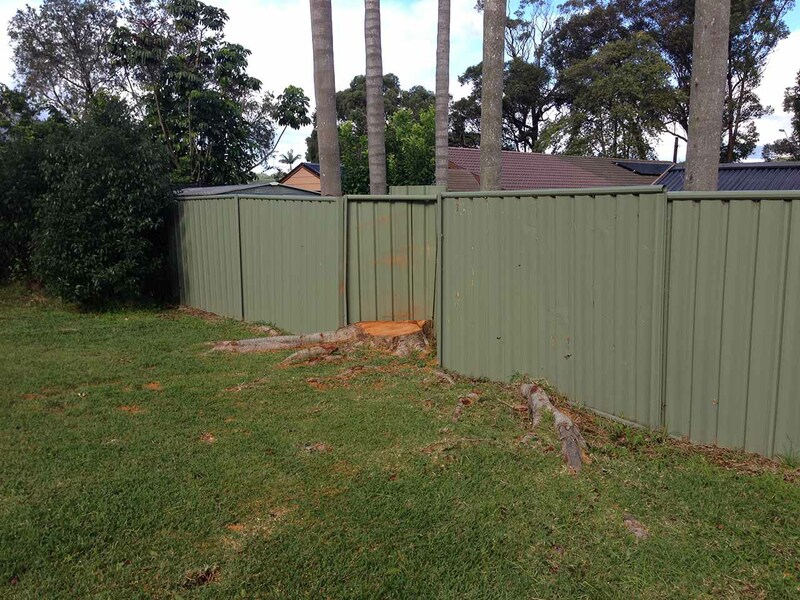 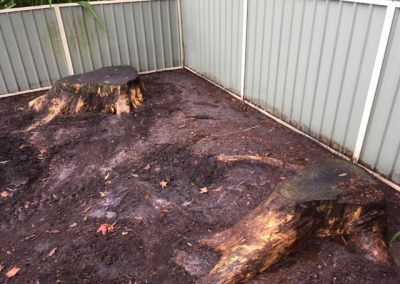 Here’s just a few examples of the high quality stump grinding service that we offer, these projects are just a few of the many that we complete every month. 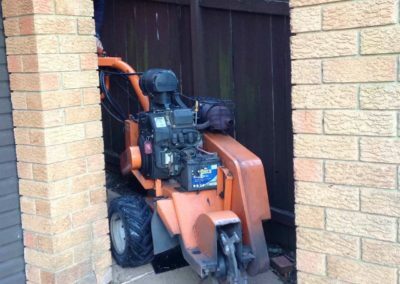 You’ll see amongst these images that difficult, tight access is no problem for us, we have all the right equipment to handle any size project. 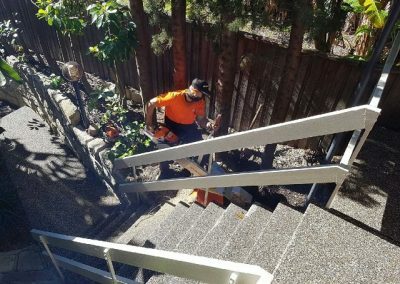 We can access all areas! 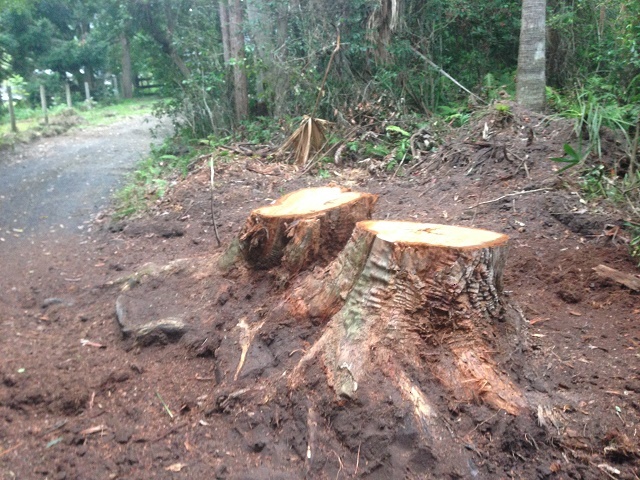 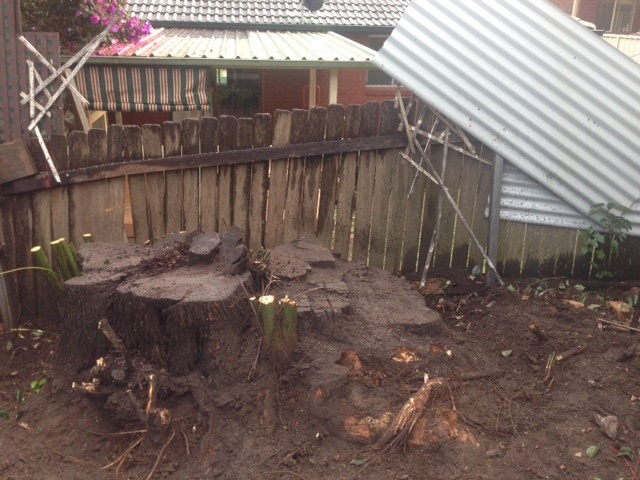 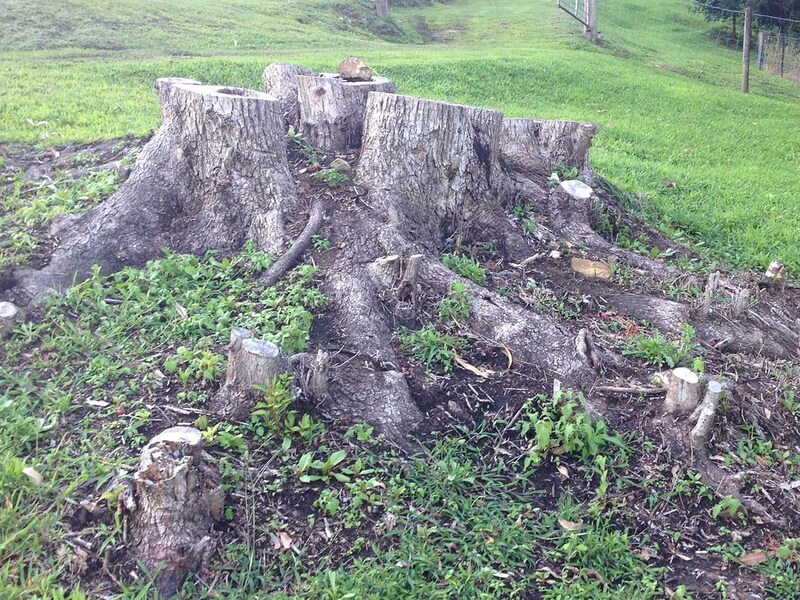 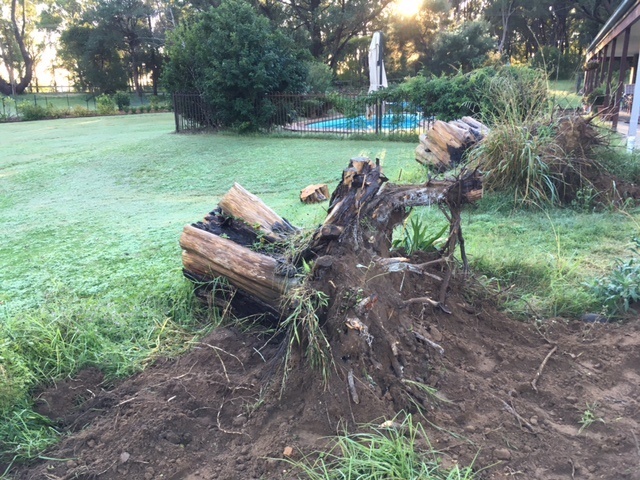 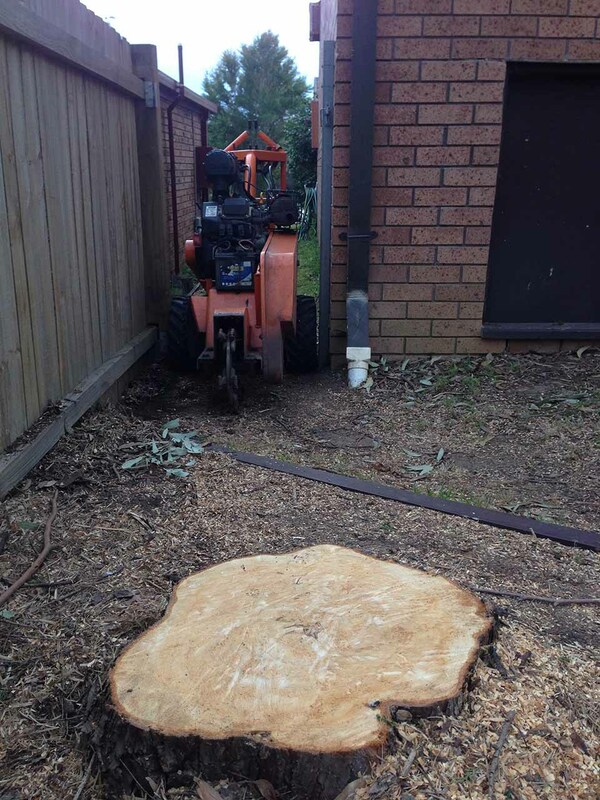 Some stumps need some height taken off with chainsaw first. 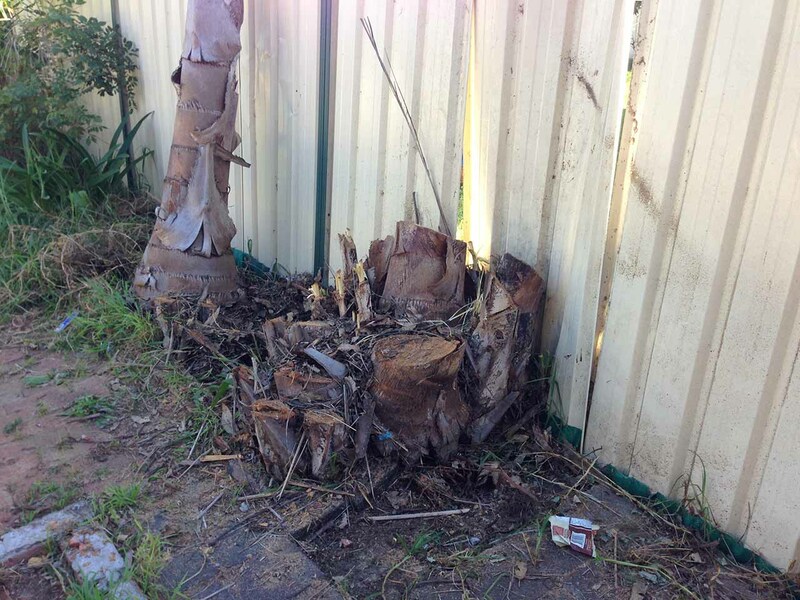 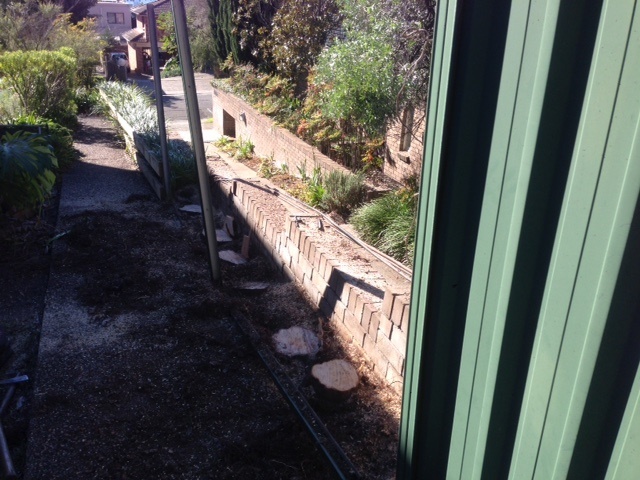 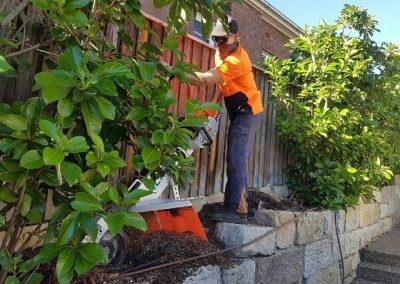 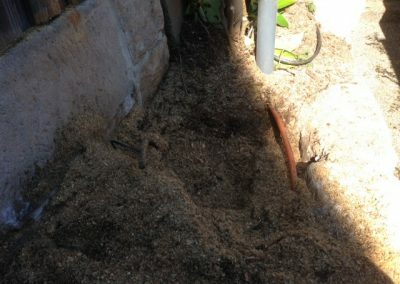 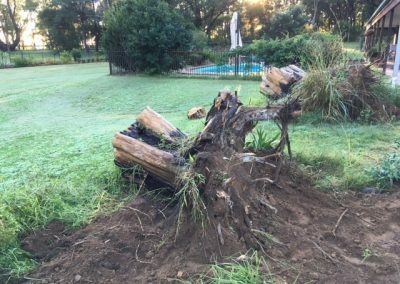 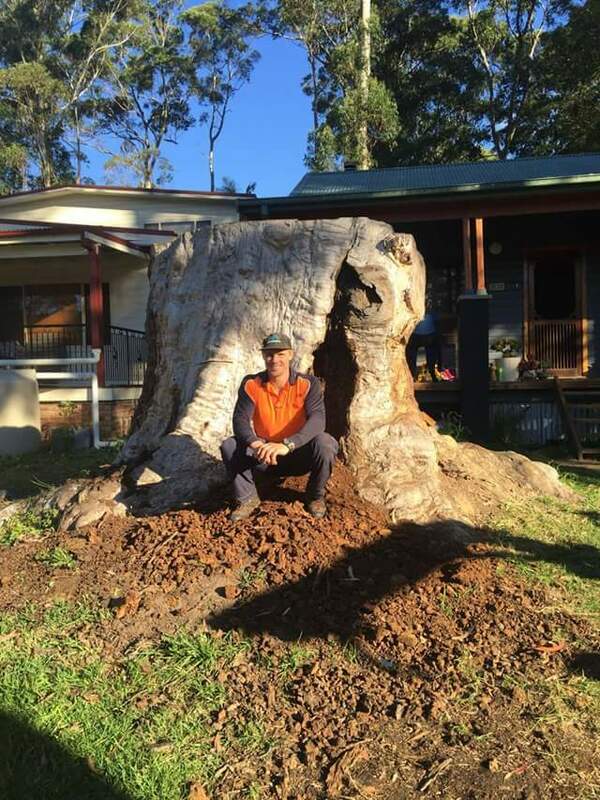 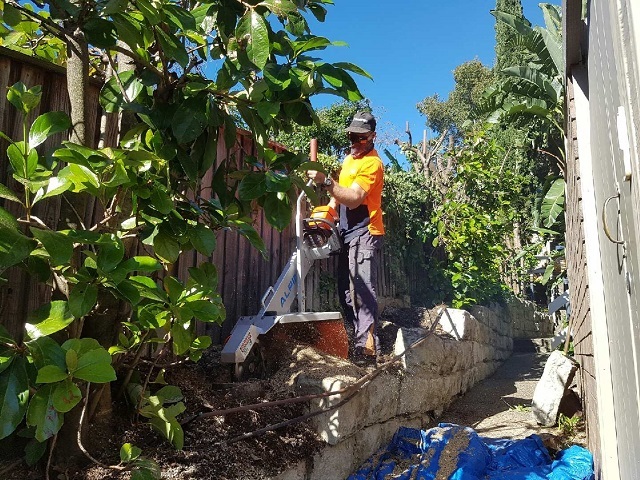 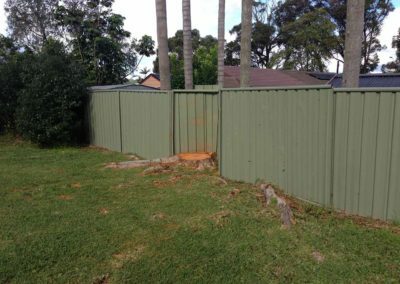 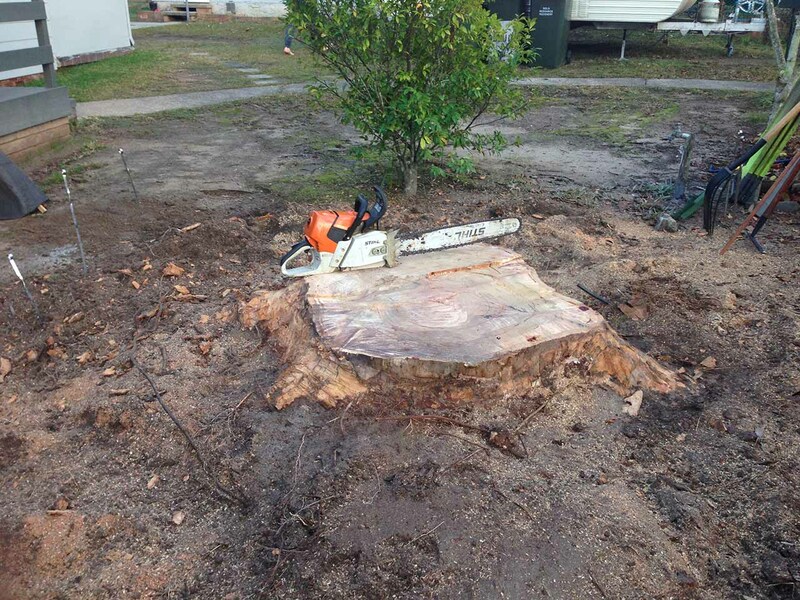 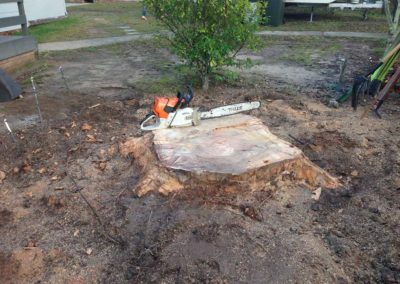 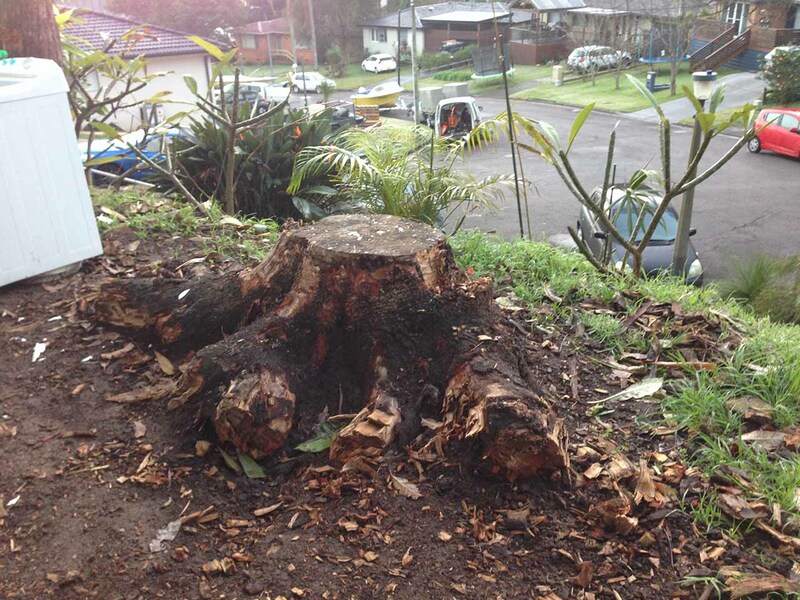 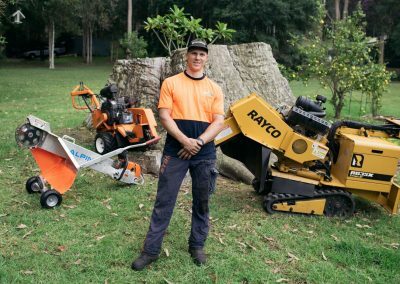 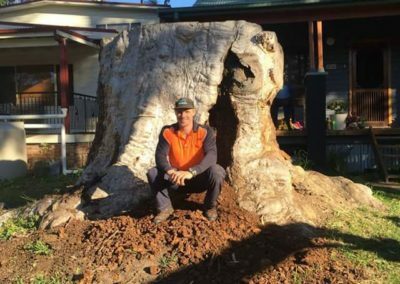 Give Ross Roberts, the local Central Coast Stump Grinder a call. 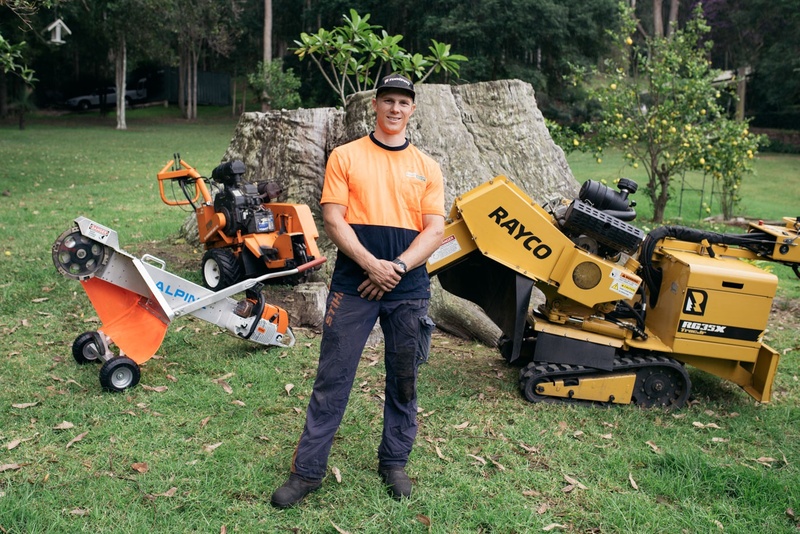 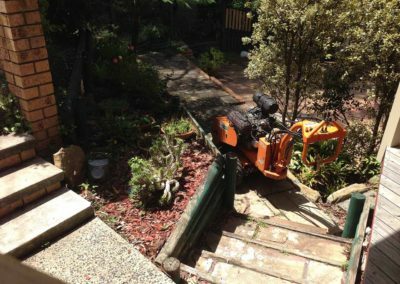 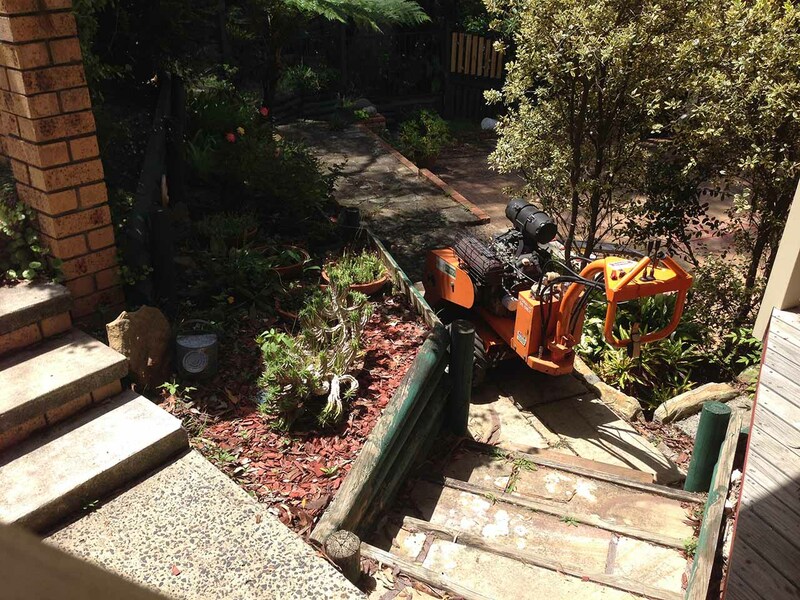 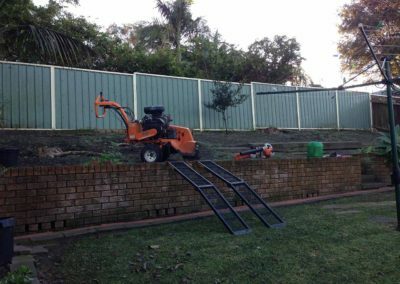 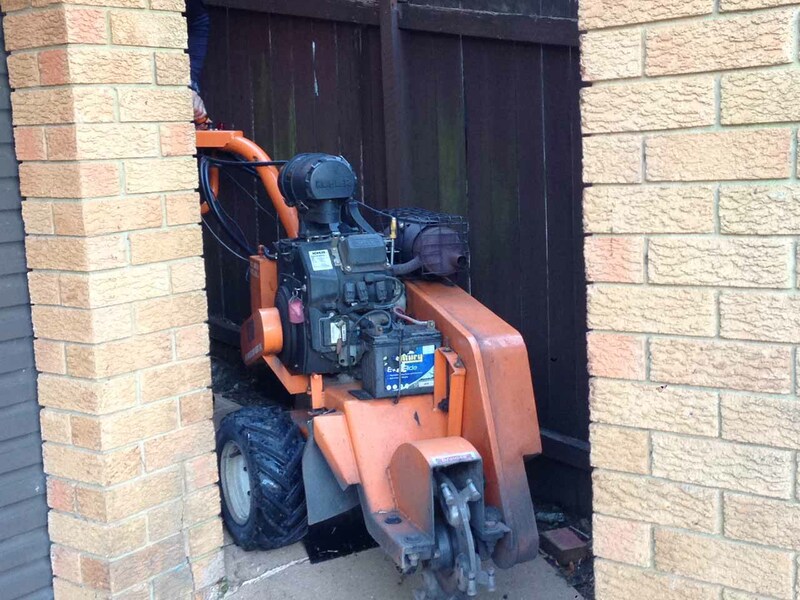 Our range of stump grinders gives allows us to work on all big and small projects.